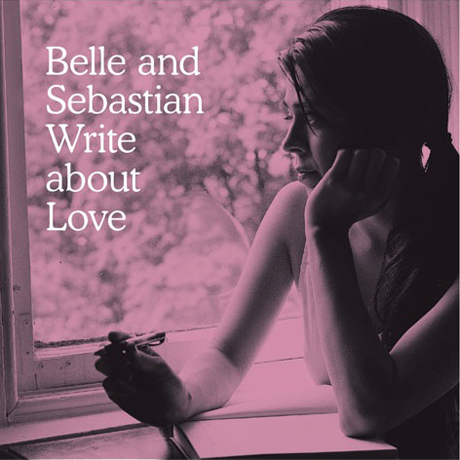 Belle and Sebastian are set to release their latest studio LP, Belle and Sebastian Write About Love, on October 12 via Matador. Last night (September 29) they performed the album's title track on Late Night With Jimmy Fallon and if you missed it, you can check it out now. Watch Belle and Sebastian perform "Write About Love" below.